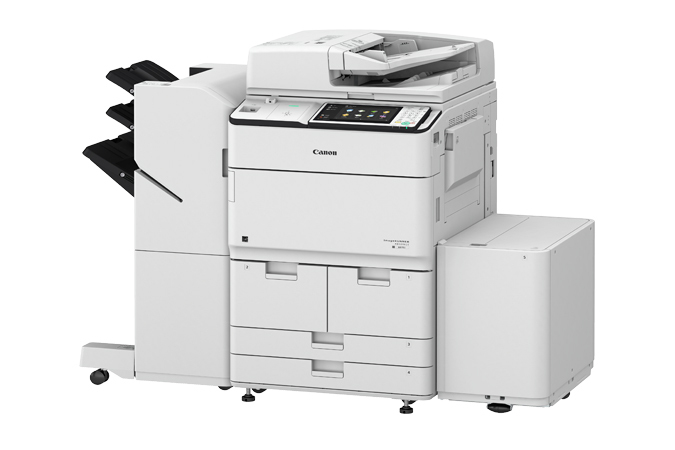 Leading provider of Canon Copiers Indianapolis. 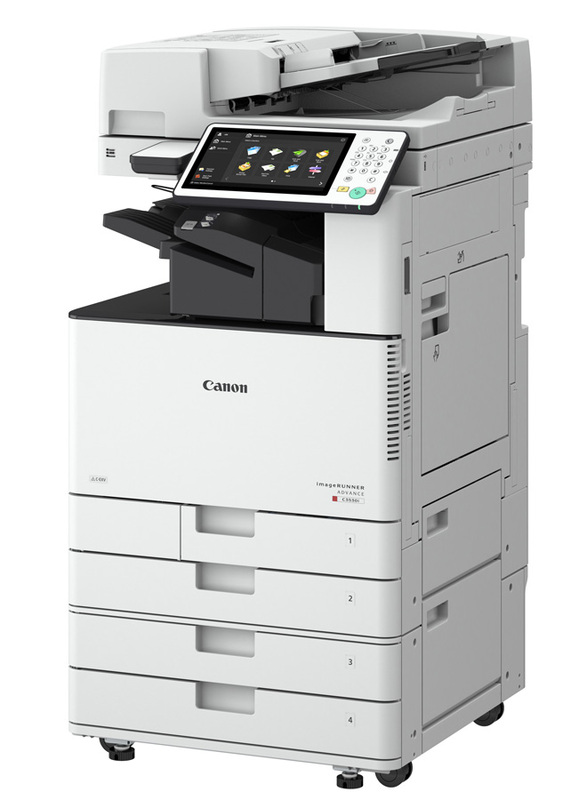 Our Canon Copier Concierge program makes replacing the copier for your Indianapolis area office easy. 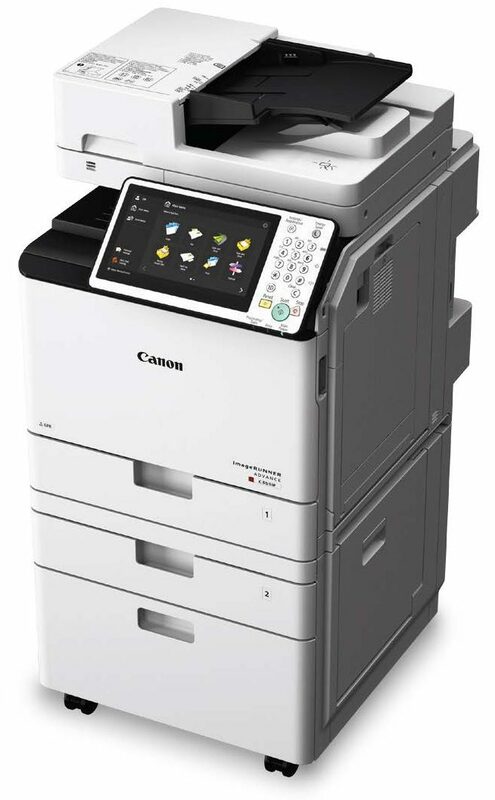 Your Canon Copier Concierge will manage the process from A to Z. The process starts with an assessment by one of our trained copier concierges who will manage the entire process for you. 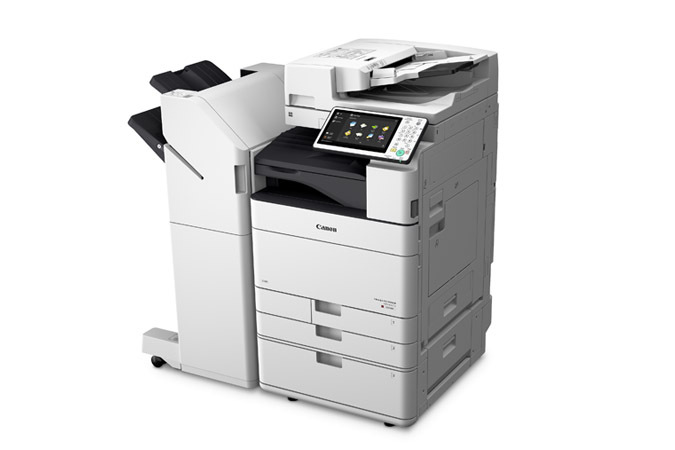 They take care of evaluating your environment, compiling recommendations, answering your questions and coordinating the installation of the copier with our Copiers Indianapolis installation team. The entire process from beginning to end can take as little as one day. 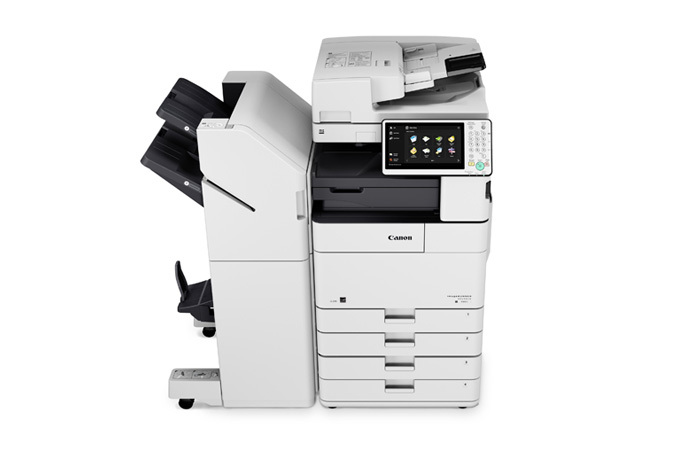 Leap Managed IT is committed to being the most trusted Indianapolis copier dealer featuring the #1 copier line-up: Canon Copier Printers. Proudly serving Indianapolis, Muncie, Fishers, Carmel, Noblesville, and Ft. Wayne. Dedicated to providing outstanding service in the areas of print management, IT support, tech support, business phones, computer support, managed IT and IT services. 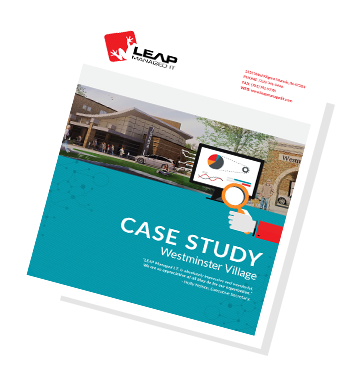 Learn how LEAP Managed IT helped Westminster Village reduce operating costs and minimize downtime with managed print solutions. Let's stay in touch. Get our newsletter.